Based on the original 18th century design. 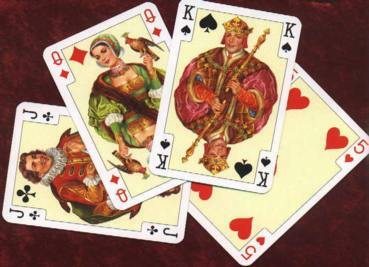 Lower-class tarot cards have not been found dating to the origin of Tarot games. 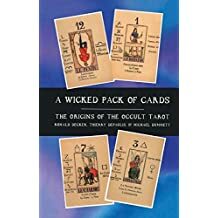 The Tarot of Marseilles may be the surviving eamples that are closest to the decks that may have been used by the common people during earlier centuries. 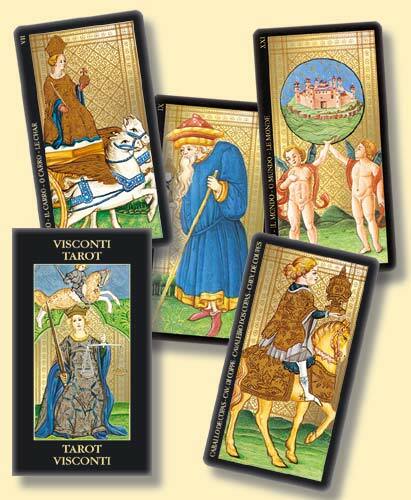 We also include our booklet with a short history of Tarot cards, and six games that can be played with them.